Human are a New Zealand Death Metal/Grindcore band from Christchurch, South Island. HUMAN is one of the oldest metal acts in New Zealand, they have been around since 1992. The band is lead by Scott Spatcher Harrison (Vocals/Guitars), Vaughn Richardson (Vocals/Bass), Kezz Brewster (Guitar) and Paul Harrison (Drums). Human formed in a one-room bedsit in the inner city area of Christchurch, New Zealand. 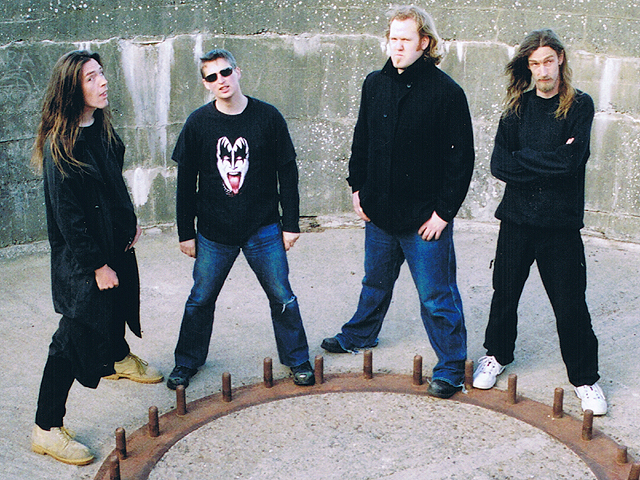 The band was founded by brothers Paul (drums) and Scott Harrison (bass) and friend Nathan Ballard (vocals and guitar). 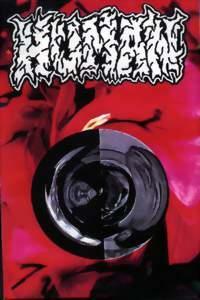 The band recorded a 3 song demo titled "Organ Splatters" and made their mark in New Zealand's metal scene with a bang. A month or two later, Scott switched to playing the lead guitar with friend Vaughn Richardson coming in to play bass. Scott Spatcher-Harrison, Paul Harrison, Vaughn Richardson and Kezz Brewster (Vocals and Rhythm Guitar) make up the face of Human. Having recently supported Dragonforce, Human are into the studio in June / July to record their follow up to the now infamous "Blood Bucket". There are at least two other artists called Human. Human is an ambient dub group comprised of Michael Kohlbecker and Klaus Löschner; their track on Waveform's "EarthJuice" compilation also featured Gabrielle Mar on guitar. Human is also a polish hard rock band founded in 1993. They recorded a good, quite heavy and rather ambitious album "Earth", which got really good reviews. Unluckily it didn't reach commercial success and the group split up in 1994.